A firm ready to begin a project involving raw land with intention of constructing on it, needs the services of competent consultants like Nationwide Consultants, LLC. Chances are that it needs to be cleared of rocks, trees, bushes and any existing structures above and beneath the ground as well as hidden junk that may have accumulated over the years. Other questions may arise that can only be answered with research and the experience to know what to look for. More importantly; it becomes essential to get the answers needed for unique situations, in a timely and efficient reporting system. The thing to remember is; land clearing is a complex task involving heavy equipment, knowledge of laws and permits, experience with the unexpected and adequate planning. The raw land to be graded following a comprehensive surveying process may need additional services including grading grubbing, tree removal and problems that may only exist on that piece of land. 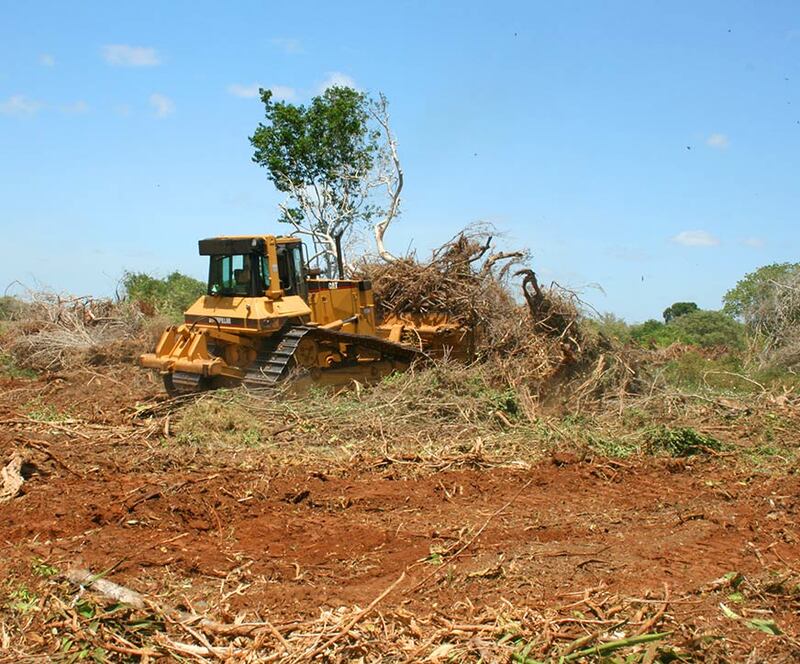 Today, the methods of land clearing have undergone tremendous change. While in the past, Project Consultants simply resorted to techniques like burning and bulldozing; today, residential and commercial property owners are expected to use various methods available at their disposal, which are much more efficient and environmentally friendly. Many of these modern techniques of land clearing are environmentally friendly, conforming to local laws that may exist and offer safer alternatives to traditional means. The list of land clearing equipment can range from simple hand held tools to large bulldozers and shearing devices. The larger the trees are that need to be cleared, more powerful and commercial tools will be required. If you ask experts as to which land clearing method is the best; chances are that you will get varied answers. The method chosen depends greatly on what is done with the cleared trees and bushes. One thing is sure, Land Clearing and Site Preparation is not a job for armatures. An experienced consulting firm like Nationwide Consultants, LLC can take a lot of the guess work out of a major construction project from the first tree removed to the final landscaping if the project, and everything in-between. 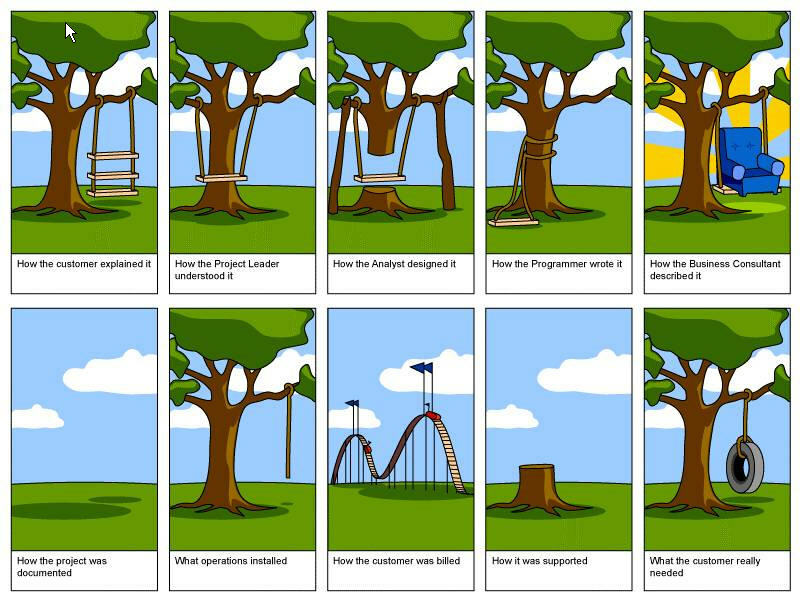 A good consulting firm takes all the guess work out if a major project, where guessing is not an option. For most residential and commercial property owners, choosing Consultants to help with the Site Preparation Services process depends on cost and time. From this viewpoint as well, especially for large properties, bulldozer method is the cheapest, fastest and most well known. However, simply pushing the bushes and trees does not kill them; moreover it leaves the soil uneven. Large bulldozers are not easy to maneuver. They often knock off the bark of hardwoods and oaks the project may want to keep as part of the final look of the properties landscaping. This has a result of leaving these prime trees scared and susceptible to oak wilt, possibly destroying the trees you are trying to save for the finished look of the property. Hence smaller machines are sometimes required to be used like skid-steer tractors (BobCat) with hydraulic shears. These machines are driven into trees like cedar, cut-off at the ground, picked with shears and carried off for burning. This method ensures less damage to surrounding hardwoods. 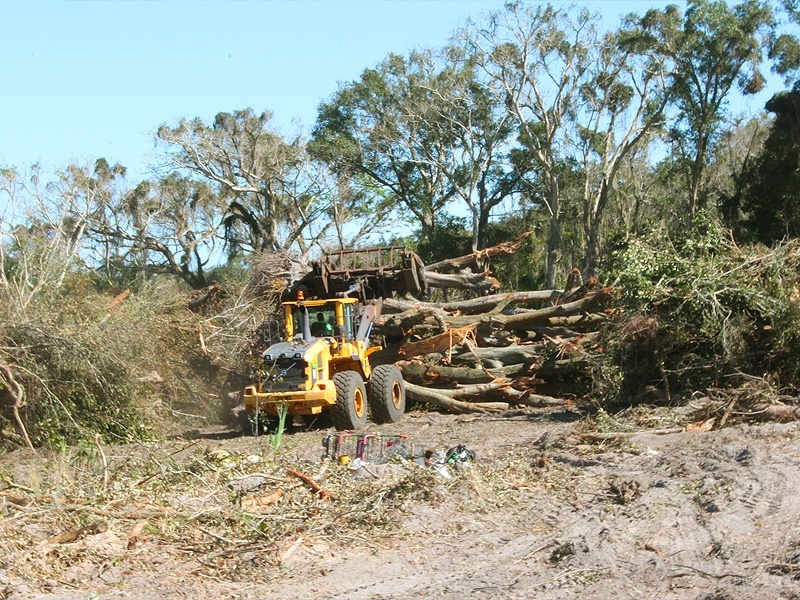 Chain saw method for tree removal is an alternative to bulldozing, although it is slower and also a lot more expensive due to the fact that additional personnel are needed beyond that needed for the Bulldozing method. 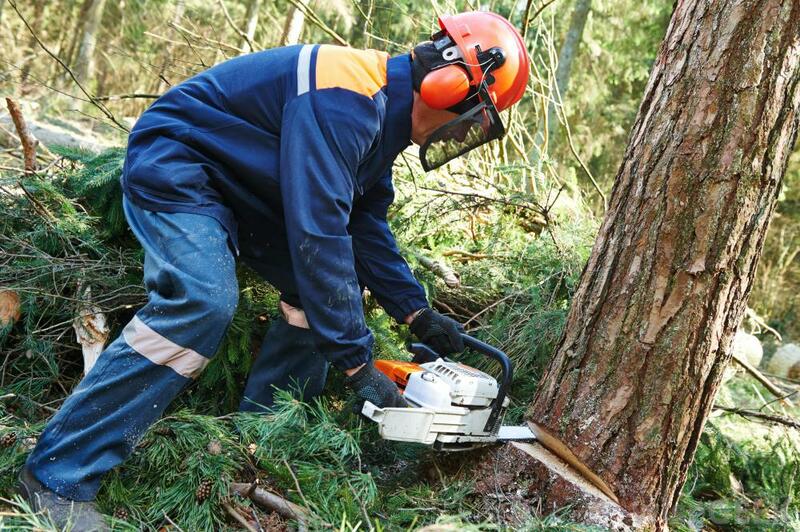 The chain saw is definitely not for most large sites – it requires training and expertise which raises the overall cost. 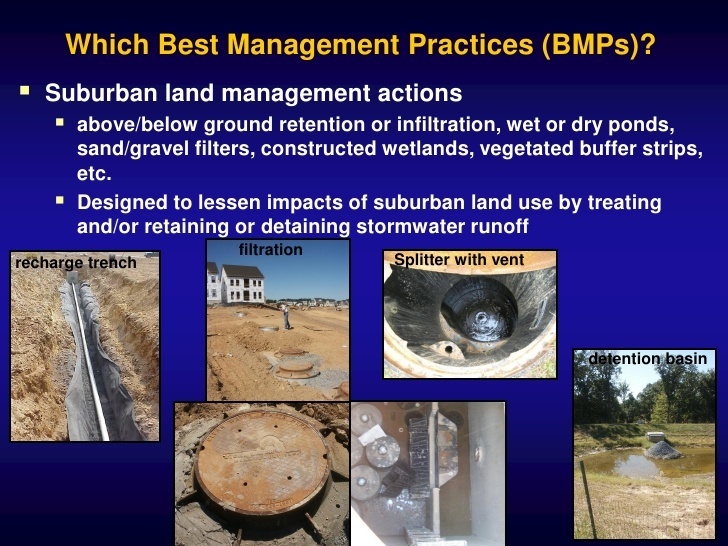 This method is often considered a better alternative to bulldozing as it leads to less land disruption and erosion. The tree stumps are basically left as they are and this provides leverage to enable bulldozers to pop the stump out of the ground. You can also be selective and choose to cut one tree but leave the next and also opt for a barrier between the site property and neighboring properties. Large trees like cedar, once removed, can be burned, chipped into mulch or hauled off. The building site also has to be graded and freed from rocks and low growing plants during the site preparation process to make way for lawns, Driveways, parking lots, storm drains and buildings. For this purpose the site will need large backhoes and skid loader equipment. The owner/developer can choose to filter large rocks during this process and use them later for landscaping purposes. The dirt can also be reused later for finishing the grading, once the construction is over. Landscaping services providers can guide you regarding this aspect. Coordinating every aspect of the construction process is what Nationwide Consultants, LLC does, we take care of the details. 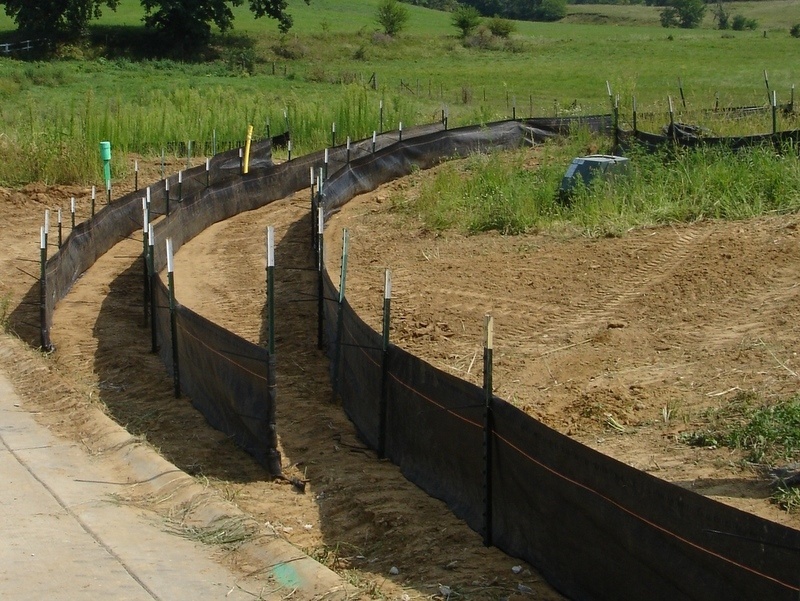 Silt fencing is a temporary barrier of geotextile fabric, which is placed in land clearing projects and construction sites to prevent sheet erosion during the site preparation and construction process. The disadvantage of this is that it requires maintenance and also is susceptible to UV deterioration. Forest and wildlife laws may require you to place the silt fence to prevent mud and construction waste from going into neighboring property, streams, lakes and ground water. Before you proceed with a land clearing and construction project, it is of importance to see if there may be valuable timber on the grounds. In the case that valuable hardwood timber exists in sufficient quantity, a timber buyer may trade the clearing costs for the lumber they can remove and sell, there by doing the clearing cost free. Nationwide Consultants, LLC can help you in this regard; contact us for more information and any questions on Site Development and Construction Services supervision in general. It is laws like this one in Florida, typical of local laws that exist all over the world, unique to a specific area that make the use of a consulting firm like Nationwide Consultants, LLC both useful and cost effective.